On 1 November 2016, our legislature, the national assembly, voted in favour of sending the MPRDA AB up the ladder to the National Council of Provinces (“NCOP”) for further action as part of the current process for bringing the bill into law. It is hoped that the NCOP will create the environment that sets the bill once again up for public debate due to the substantive criticism thereof within the public domain. It is important to note that BBP Law does not oppose the MPRDA AB in toto. 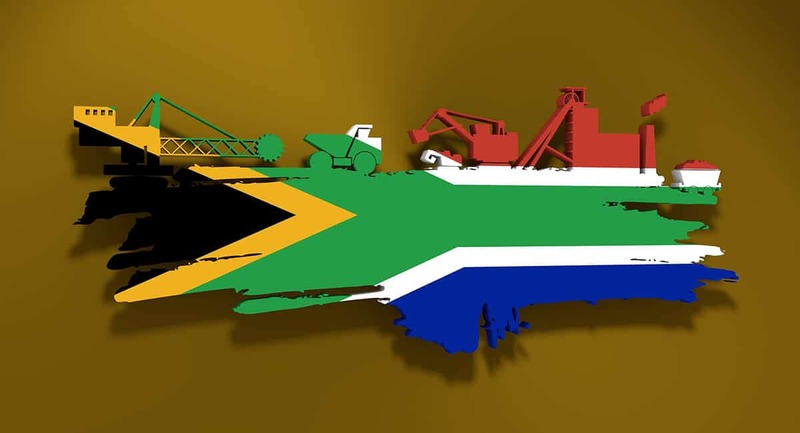 Great strides and improvements have been made with regard to updating legislation affecting the mining sector, an established industry within South Africa, in need of rapid transformation. Our concerns arise specifically with the bill’s amendments relative to oil and gas sector, a situation that the legislature could have avoided if it heeded advice previously given since 2013 and separated the oil and gas industry legislation from mining industry legislation and created a separate oil and gas act. BBP Law’s concerns with regard to the MPRDA AB for the oil and gas industry have been cogently set out in the article that appeared in the Oil and Gas Decisions magazine titled “Reaping the Benefits”.